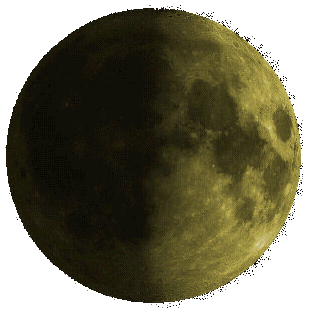 Time now is 23:04:20, 21 Apr 2019 GMT/UTC. 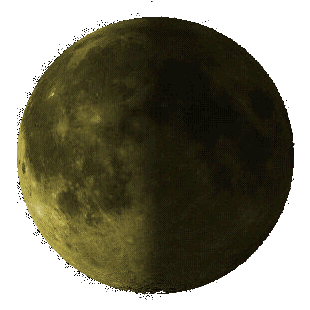 The Moon is 17 days old. 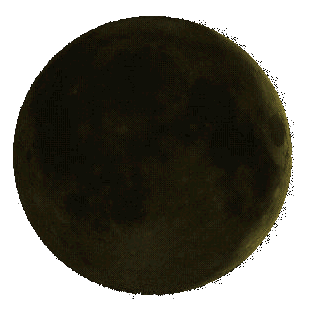 The next new moon occurs at 22:47:01, 4 May 2019. 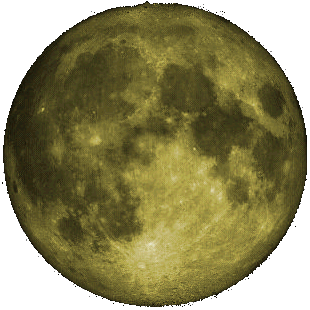 The next full moon occurs at 21:11:36, 18 May 2019. Last quarter occurs 22:19:26, 26 Apr 2019. More information concerning phases of the Moon you can find at Wikipedia.